OUT NOW! 2018 edition now on "Candy Corn" vinyl (mustard/orange/white striped) limited to 1,000 copies. 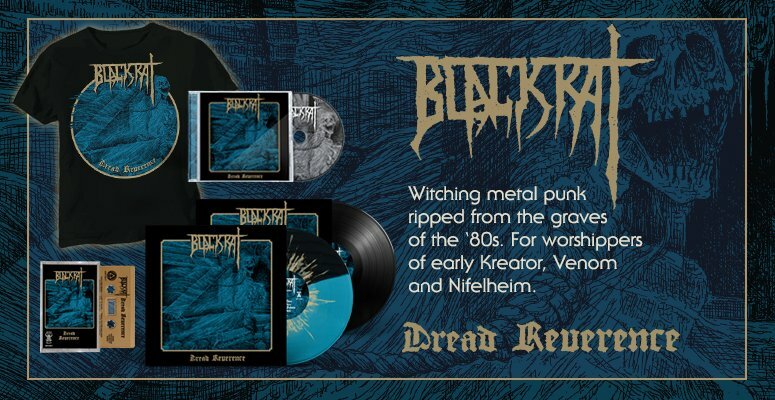 200 copies also repressed on black vinyl. Comes in gatefold jacket with an 18x24" full-color poster of the cover art and an old school Acid Witch Halloween die-cut decoration similar to the spooky die-cuts of the 60s, 70s and 80s. Detroit's most evil doom band raises hell Halloween 2010 with one of the heaviest, crushing albums ever made! 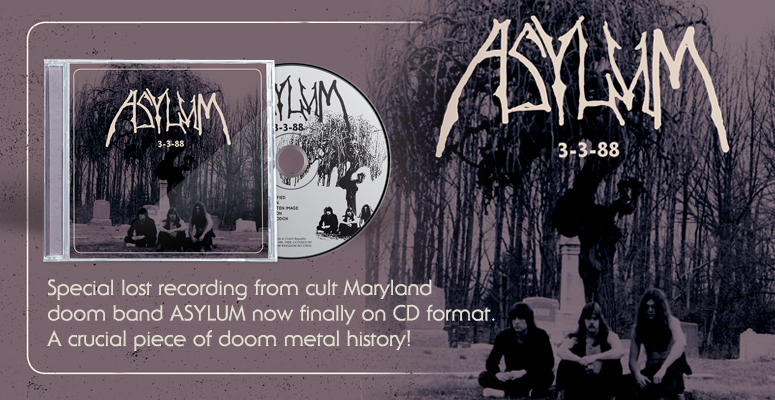 Mixing 70's psych, NWOBHM, 80's doom metal, crust, and death, this album is sure to possess even the holiest by the power of weed, spell and Satanism!